Welcome to Whistlers Inn Deck! The Deck was newly renovated in the Spring of 2014 and is making a big difference for our community and us. Our deck is open all year round, with large glass garage styled doors keeping the New Jersey cold out and the warmth in during the winter, and the garage doors open up in the Spring so we can feel the breeze on our faces. The Deck’s bar is fully stocked with over 20 draft beers, that are switched seasonally, and many beverage options. Our Award Winging BBQ, Wings, Summer Sunday Brunch and events keep our fans and family coming back for more. 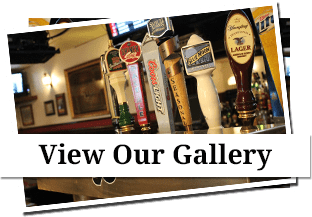 We have drink specials and event specials, dance parties and Djs, watching Eagles, Flyers, and Phillies games live on the new flat screen TVs, and even the occasional School Reunion keeping our staff busy, and our friends coming back for more. Come watch a game with us! Come visit us to find out what all of the fuss is about. See you soon, Whistlers Inn family!